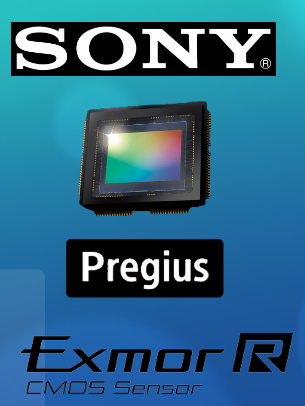 EVT is excited to announce the release of our first Sony Preigus 10GigE Cameras. The HR-3000 utilizes the Sony IMX252 1/1.8″ sensor. At full resolution (2048×1536), you get 216 frames per second. 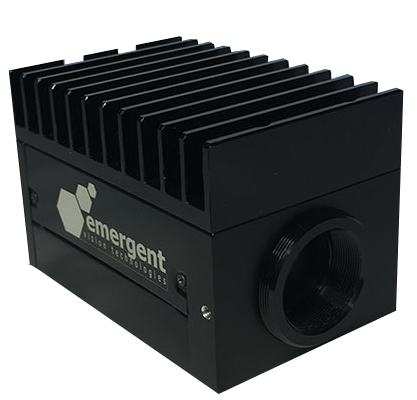 Like all Emergent Vision cameras, the HR-3000 series offers various triggering modes for the precise synchronization at <1µs. This combination is ideal for any application needing to see the details at real time imaging speeds. Overall, the HR-3000 delivers the resolution you need at unmatched speeds.